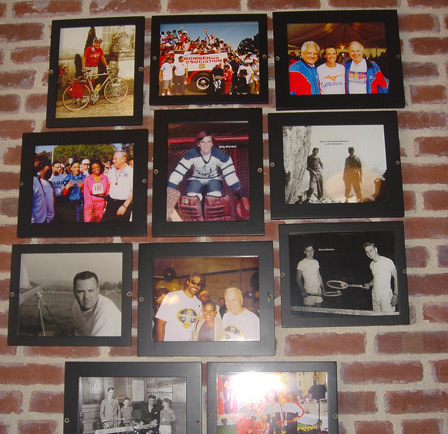 Riordan’s Tavern is a tribute to the neighborhood bars that saturate the east coast with rich woods and authentic Los Angeles sports memorabilia. 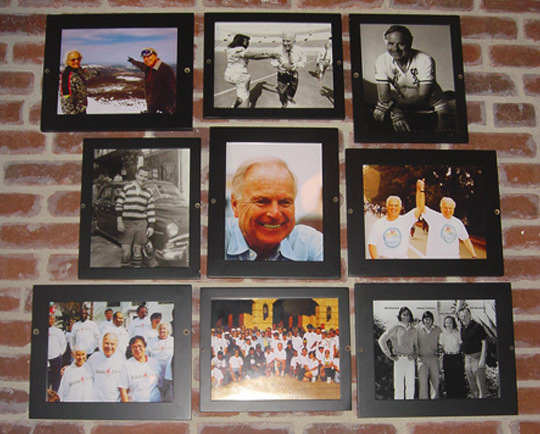 Our owner Richard J. Riordan, Mayor of Los Angeles from 1993 through 2000, believes that restaurants and taverns are important to the fabric of a city. 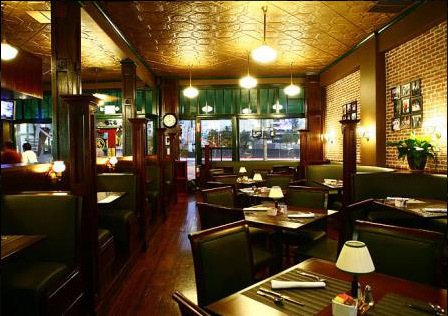 As a meeting place for business or a special occasion spot, we hope Riordan’s will become a Los Angeles favorite. 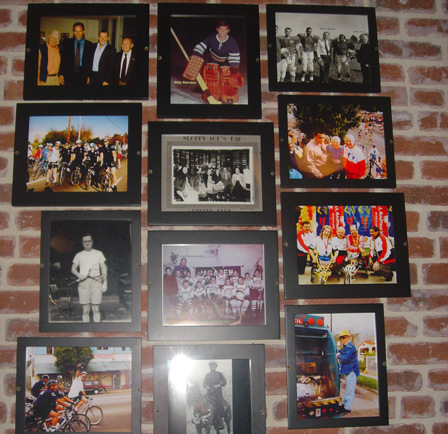 Former Mayor Riordan wanted to take the opportunity to contribute to the rapidly growing Los Angeles downtown area and provide a local tavern for all to enjoy. 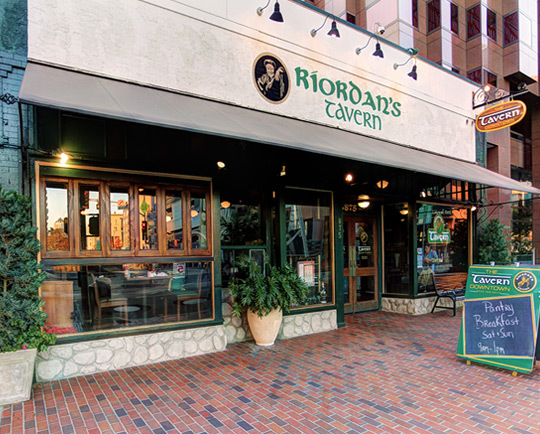 He knew it was time and with the proper planning Riordan’s Tavern was developed. 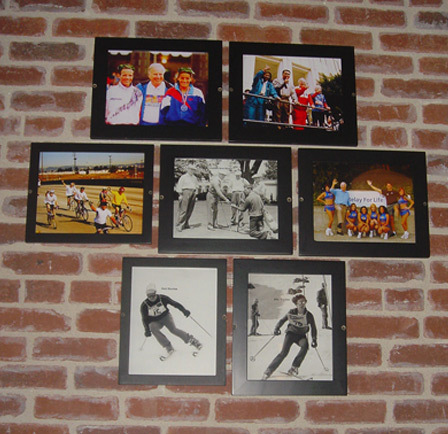 The atmosphere is for all to enjoy without obligation to be any certain personality or class. 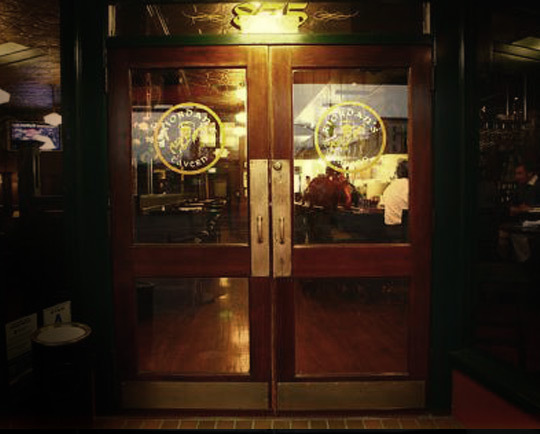 “Stiff Drinks & Great Steaks.” The food and drinks at Riordan’s are simple but chosen from the best sources available. Our meats are hand cut to our specifications and aging requirements. 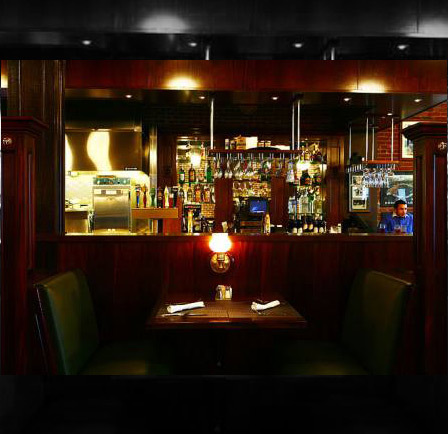 Our salads are signature creations, our seafood is the freshest available and our cheesecake is the best in L.A.